Bramble is a highly customizable multi-purpose WordPress theme that will make your site stand out from the crowd. It comes packaged with an awesome Page Builder for maximum control over layout and design. Choose from one of the 9 pre-built home page layouts to quickly get your site up and running. It also comes bundled with the #1 slider plugin, Slider Revolution! Bramble is built around the awesome Page Builder from Site Origin, making it easy to drag and drop your way to layout perfection. Bramble is fully compatible with Woocommerce, the #1 ecommerce plugin for WordPress. 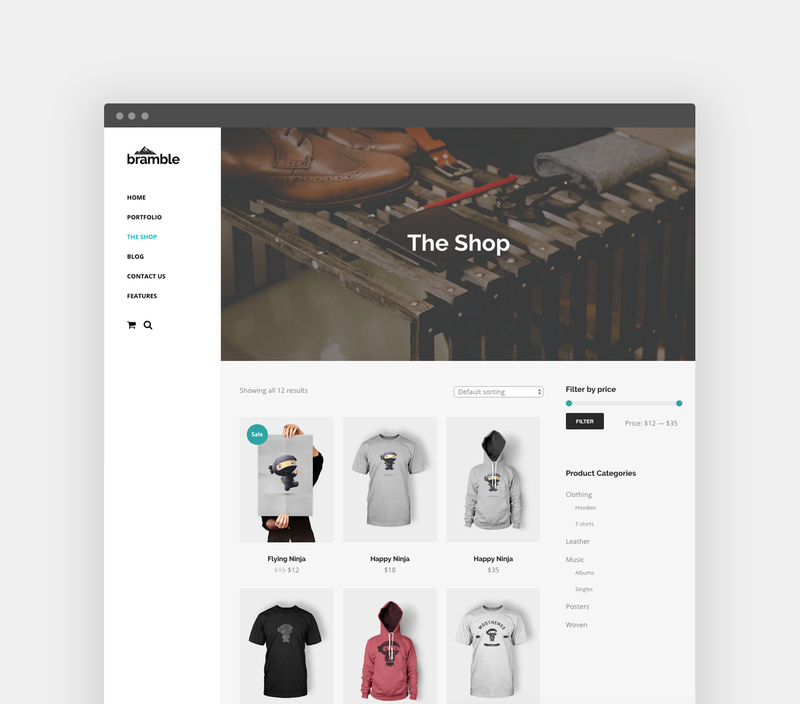 Your online shop will be easy to setup and look amazing. Select from a large library of icons and add it to any menu item. Two different header layouts plus color and other options give you plenty of flexibility. 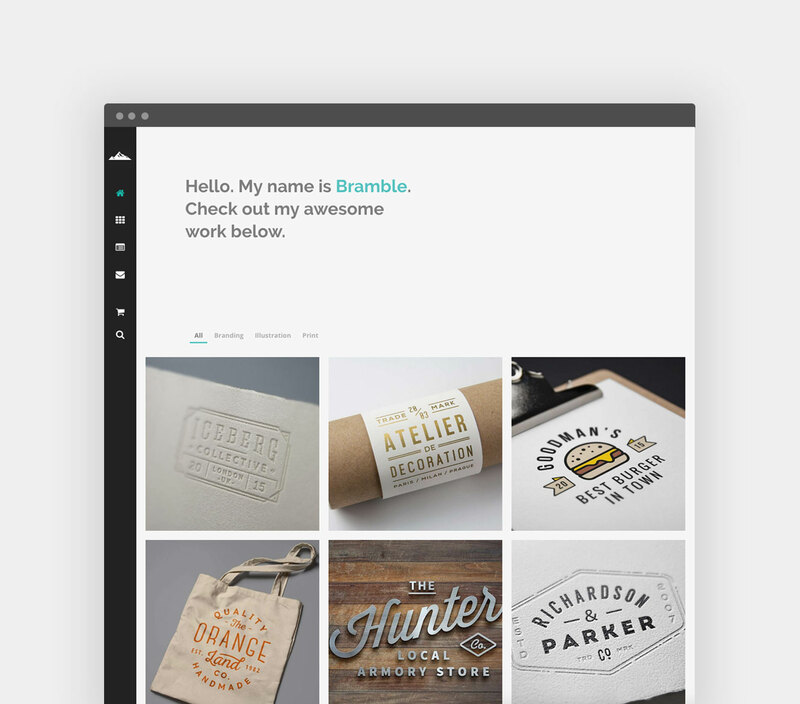 Start building your website with Bramble.